Texas Southern football is back to the drawing board after three seasons under Michael Haywood. Texas Southern’s football program is looking for a new leader. 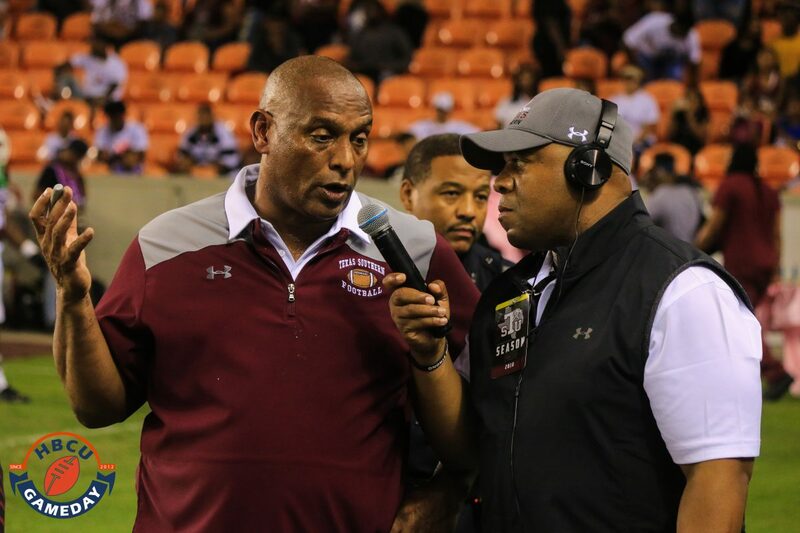 Michael Haywood has resigned as head football coach at Texas Southern after only three seasons. The news doesn’t come as a shock to most as Texas Southern fans as the Tigers went 2-9 this season, after going 2-9 in the 2017 season. Texas Southern went 8-40 under Haywood’s tutelage, peaking at 4-7 during his first season in 2016. Haywood was formerly the head at Miami University in Ohio before being hired at Texas Southern. He went 1-11 his first season, but then led Miami to an 8-4 record in his second season. He was named the 2010 Mid-American Conference football Coach of the Year after winning the 2010 MAC championship game. Fans were hoping that the former Notre Dame receiver’s success would translate over to Houston but hopes were quickly dashed.